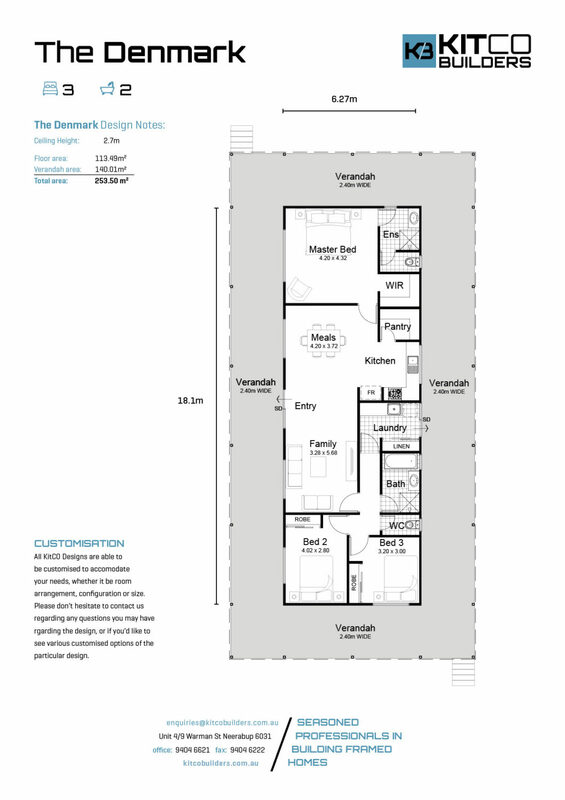 Without compromising on price, this architect designed model is a great size for the first home owner and for those wishing to downsize without sacrificing on space or lifestyle appeal. 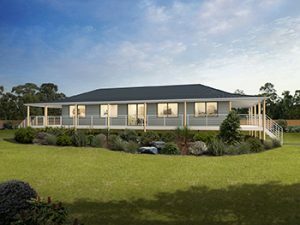 With the option of a 2.4m wide perimeter veranda, this design is practical and functional, with a touch of class. Make your design more unique by working with us to custom design the interior.